More great news from distant shores. Welcome to Farmcity (1), Mauritius where yet another group of innovative horticulturalists have embraced AutoPot Watering Systems. 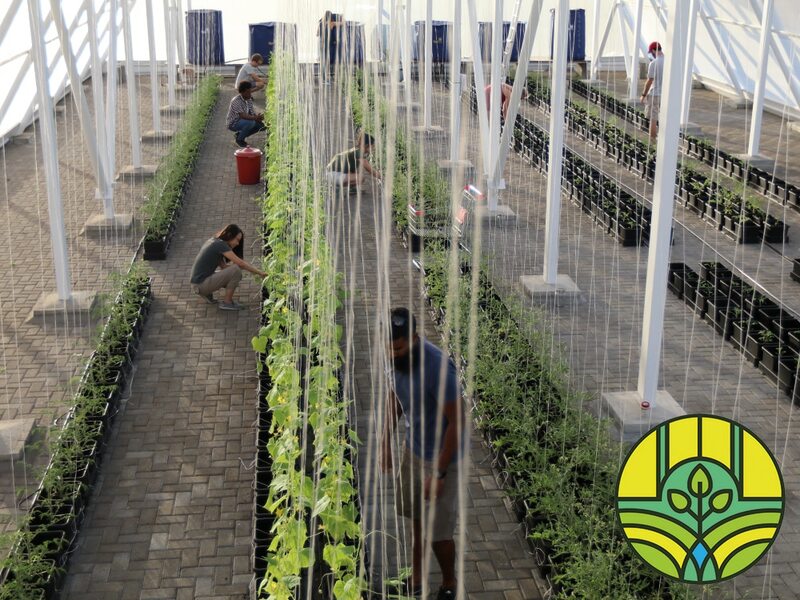 Farmcity builds modern farms for healthier communities. 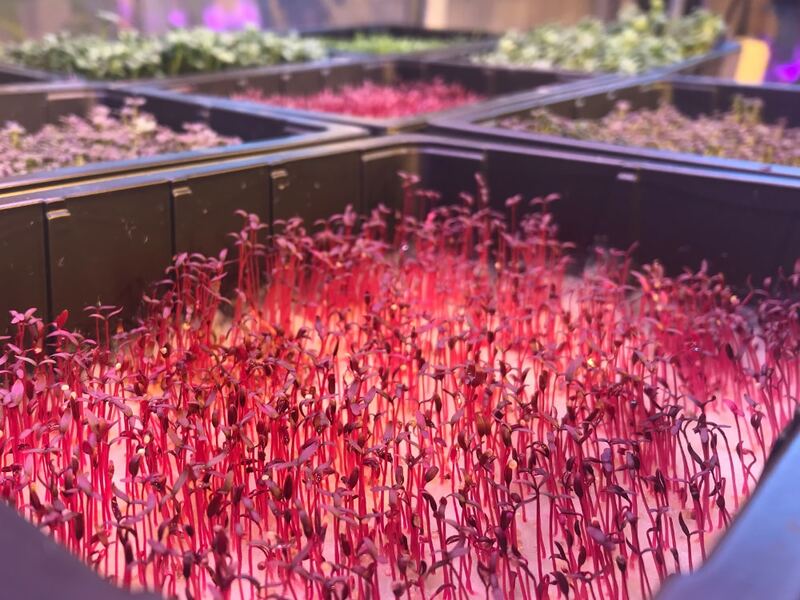 They’ve developed an easy-to-operate, modular farm model that enables great food to be grown completely naturally. 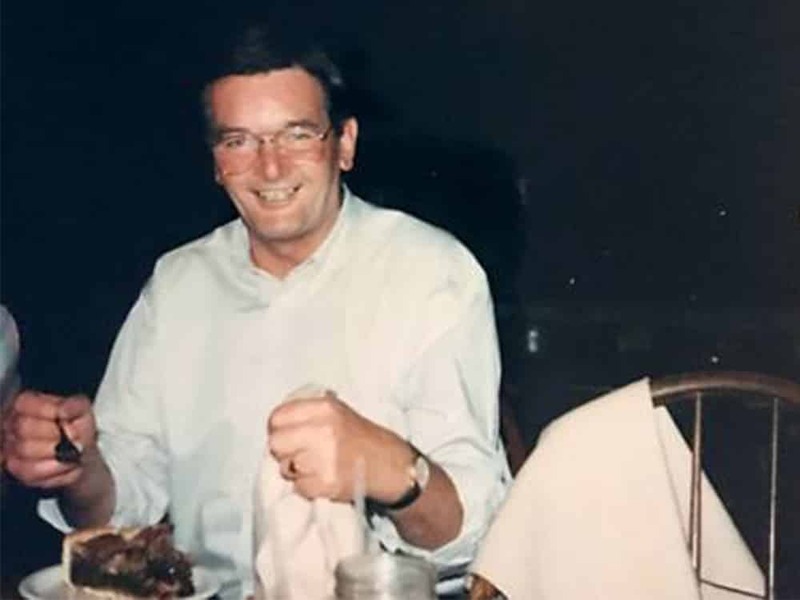 We are very sad to report that Mike Elston passed away on the 2nd January. 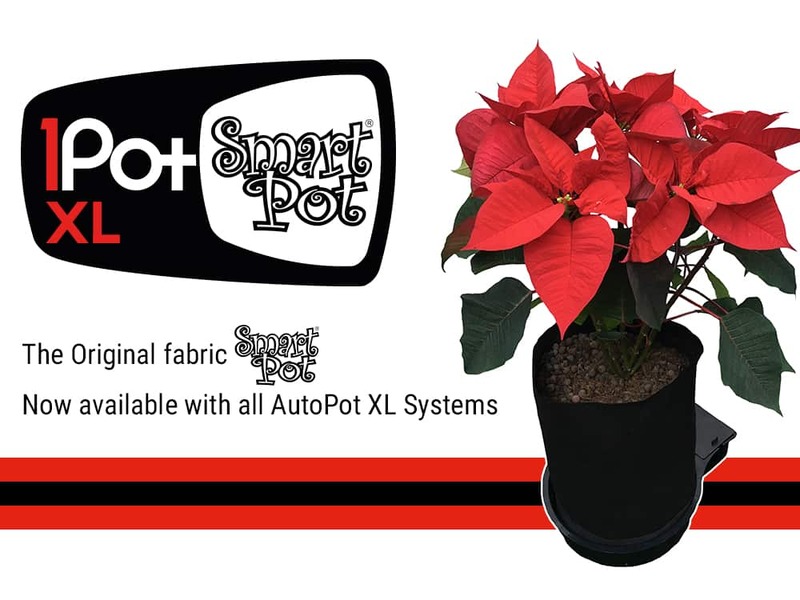 Mike was the very first AutoPot investor, he invested in AutoPot at the very beginning when no one else would. Please join us in sending our thoughts and condolences to his family at this sad time. Our Research & Development facility is currently home to a micro seed trial. The trial is designed to explore the potential of a multi-level growing system which we are developing for supermarkets and kitchens. 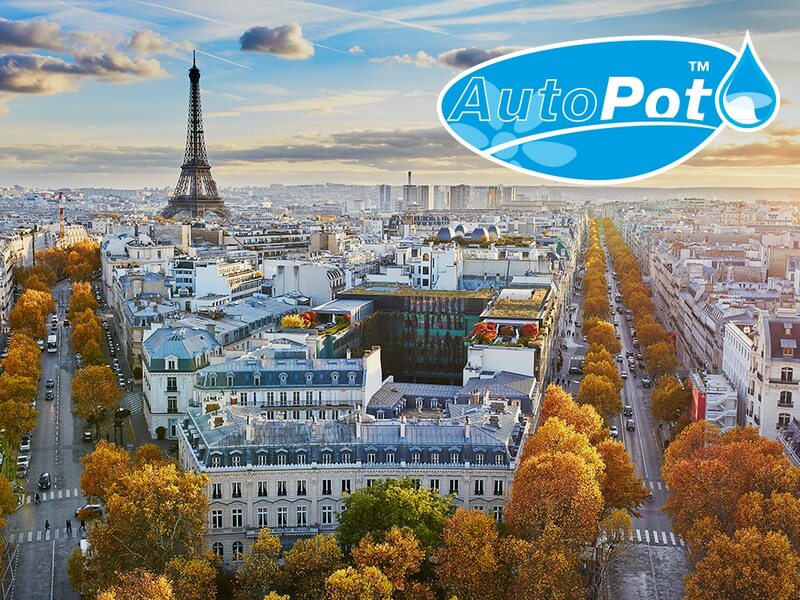 Travel with Dave Gulliver – January: Paris-ky Business!